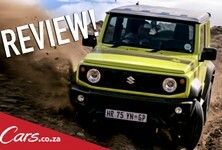 Thanks to this Jimny conversion kit, that work sabbatical or mid-afternoon nap has just become a whole load more plausible. 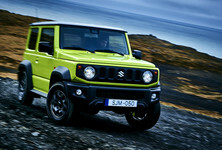 Suzuki’s boundlessly popular new Jimny has swiftly established a cult following everywhere, and in its home market, there is a feverish demand to convert these all-conquering little 4x4s into campers. 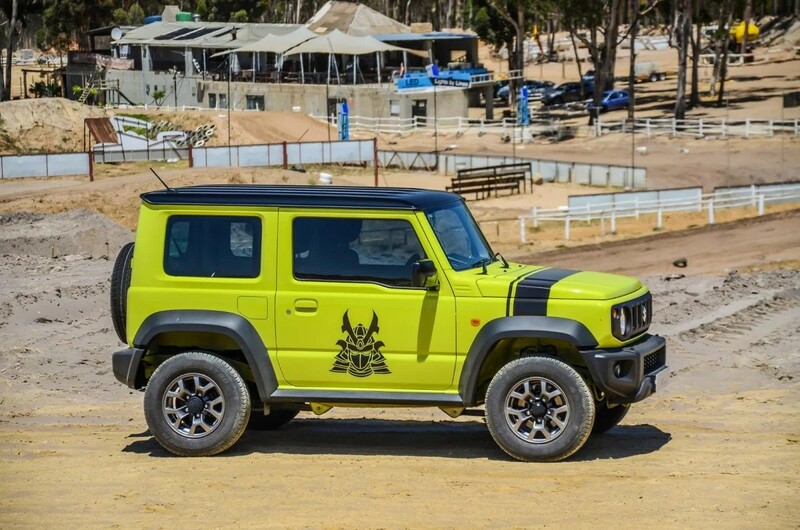 Size is both the ultimate strength and weakness of Jimny, with its compact dimensions allowing unrivalled manoeuvrability in technical off-road terrain, but also constraining the capability to sleep in one. 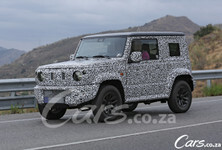 Measuring only 3.6m bumper-to-bumper, conventional wisdom grades Jimny as way too small to function in the role of a true Safari style camper. Don’t discount the ingenuity of Japanese industrial designers, who have been building innovative stowage solutions to fit in the smallest of spaces for decades. 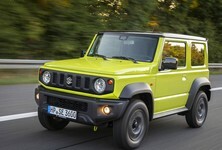 The latest Jimny’s camper solution comes from Car Centre Takai – a camper conversion specialist based in Kasaoka. 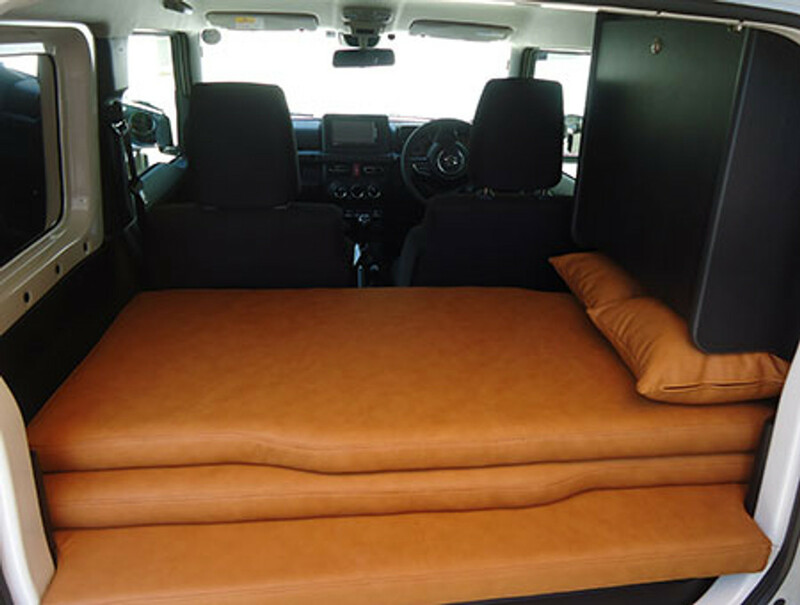 Its innovative mattress system is expandable with all seats folded, to provide a bedding solution for two occupants up to 1.8m in length. 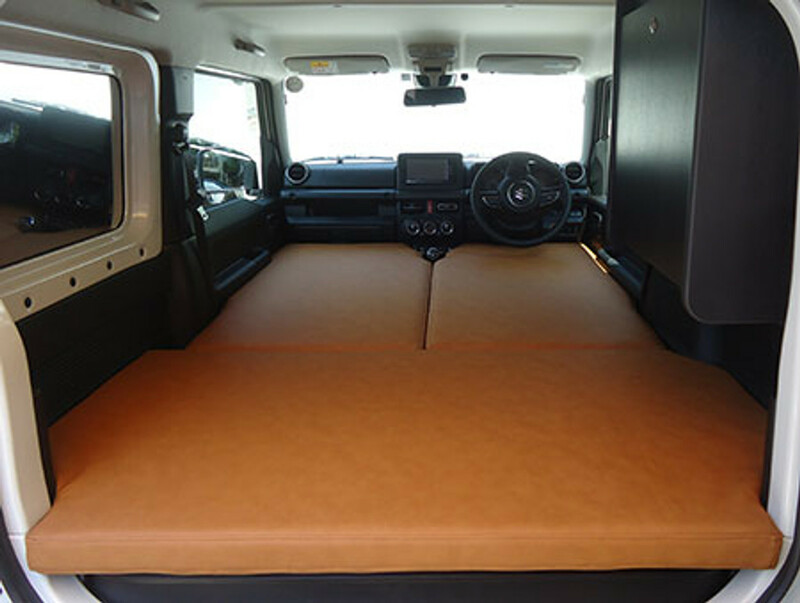 Comprising three parts, the mattress system stows in a stacked formation when not in use, piled on top of the folded rear seats. 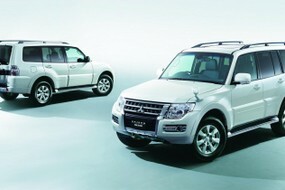 Shaped and crafted to fit exactly along the Jimny’s cabin contours, there’s no folding and scuffing of corners with Car Centre’s sleeper kit. 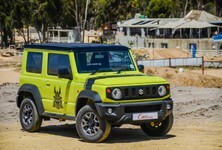 All the edges fit exactly against Jimny’s cabin architecture, with a triangular cut-out to work around the manual gearbox’s shifter and tailgate pillars. 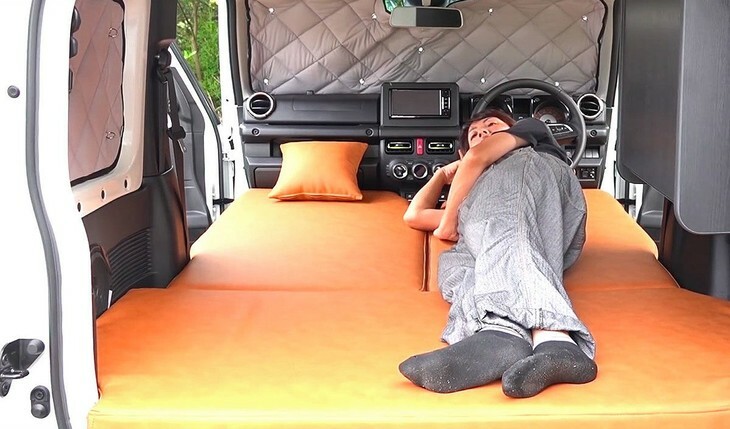 There’s also the convenience of a drop-down cupboard section, stove and window covers – which can either insulate the cabin and block-out light, to facilitate daytime sleep. 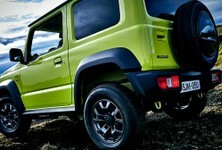 Car Centre Takai’s Jimny sleeper conversion trades for R9 600, excluding import taxes.